Gamblesby Chapel was opened in 1865 and is still in use. I am researching the history of Methodism in the parish of Addingham, where the chapel is situated and have amassed a lot of information about individuals who lived here 1820-1932. I am keen to contact anybody who had ancestors living here around then, whether Methodist or not. 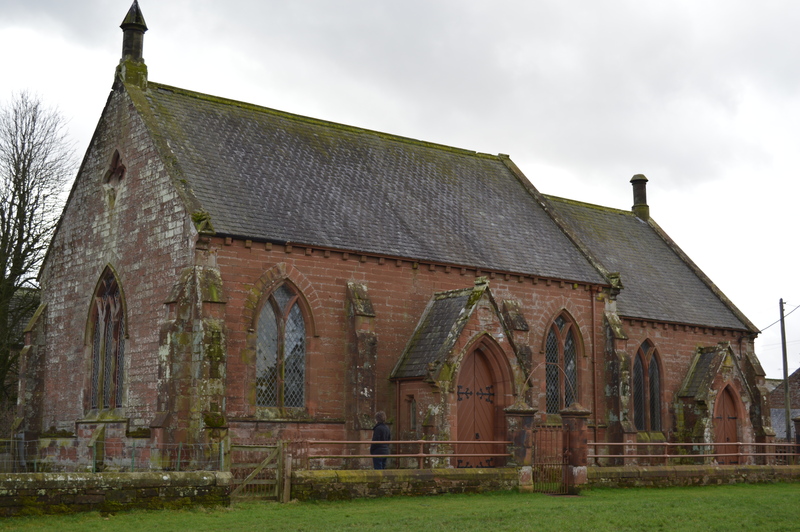 I have self-published a history of the chapel and its relationships with the Congregational chapel and the Anglican church in the same village. Please see also Hunsonby Chapel. The original Chapel was pulled down and replaced on the same site by the new one of 1865, which still stands.